Dave, one of the Genestealer players from the Friday evening session, was nice enough to send over his photos from the event. The captions are also great! 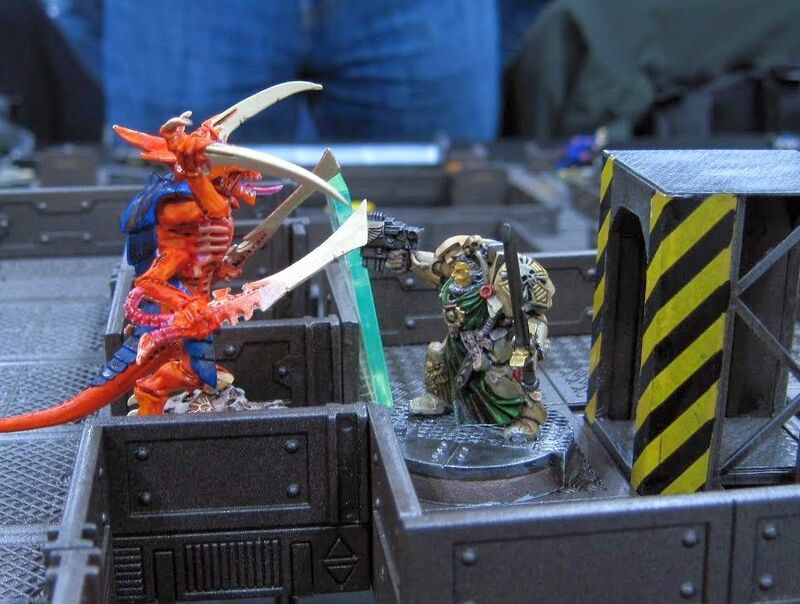 Posted on 03/25/2015, in Adepticon, Conventions, Space Hulk and tagged adepticon, space hulk. Bookmark the permalink. 1 Comment.